In collaboration with the Architecture Academy, the research group ‘Popular Culture, Sustainability & Innovation’ of the Hanze University of Applied Sciences explores how an interdisciplinary and integral approach might benefit urban planning and urban innovation. Can the new tram have more significance than merely being a means of transport? What are the opportunities of the tram to stimulate social cohesion and/or urban quality of life? Creativity and flexiblity characterise the Digital Art Project. To turn the project concept into an actual digital arts laboratory, a pilot was designed which dedicated the realisation/production of the Digital Art Lab. 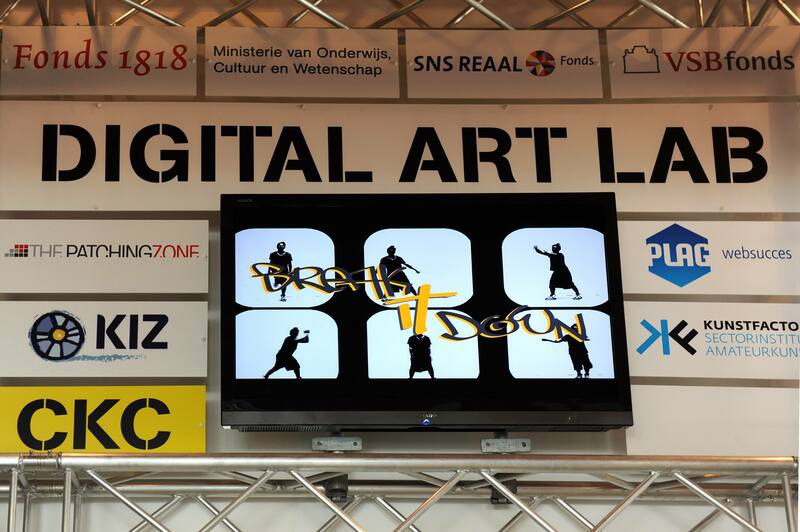 The challenge was to create a challenging research and development environment (aRt&D lab) to connect the digital world of the net generation with physical world of the traditional arts. ‘DIVO: Digital Voices’ unites 3 European organisations Blast Theory (UK), The Patchingzone (NL) and Translocal (FI) working at the leading edge of digital and interactive media to investigate new ways of working with young people and mobile media. 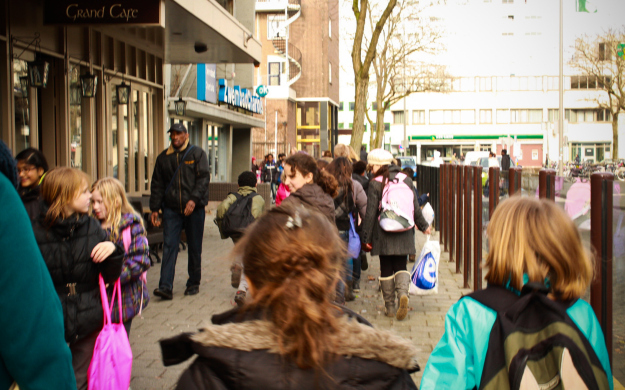 The Streetwise Billboards project will develop a social urban game that can be used as a bridge (interface) between different groups of young people. We hope that fleeting contacts (weak ties) among youth can be strengthened over time and grow into a strong social ecology. 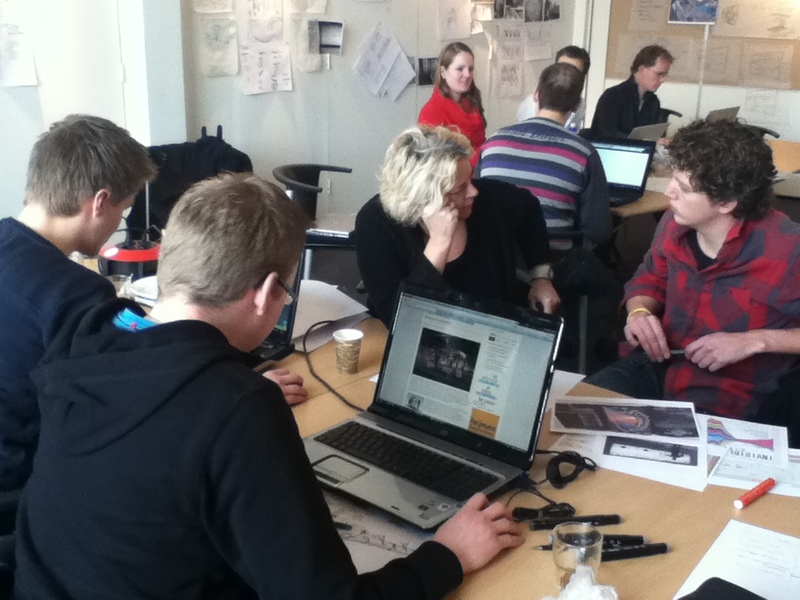 With the Weird/Wonderful Fair we want to direct our attention to openness, flow and co-creation. 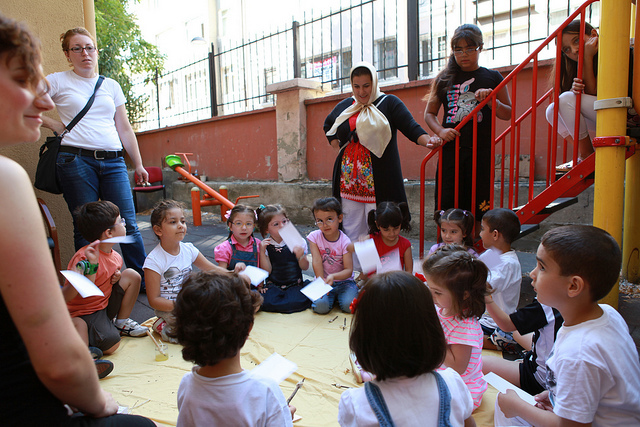 We invite the local residents of Istanbul to explore with us in a mixture of interactive workshop, intervention and collective art piece. The Fair attempts to transgress the conference’s boundaries and incorporate the city’s public space, transforming the streets of Istanbul into an open space classroom (Leonardo / Rhiz.eu). 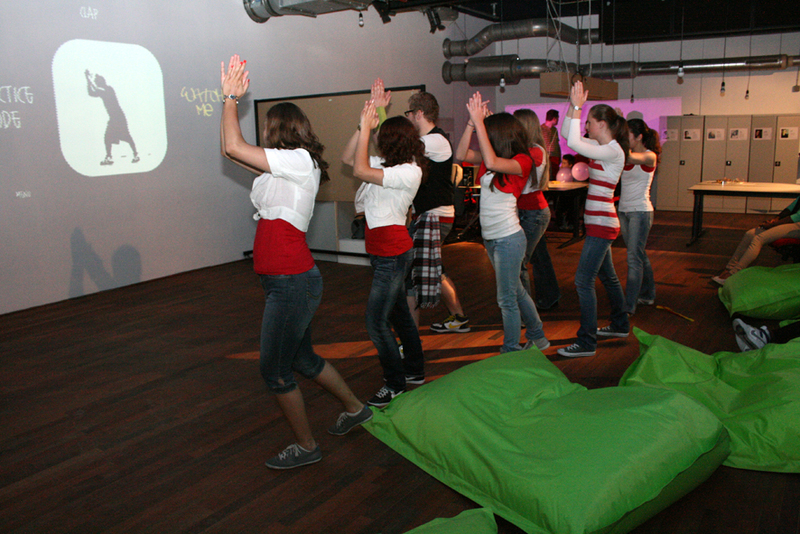 Break in Down is a Wii-based hip-hop dance game where the player copies the dance moves that are shown on the screen. To monitor the movement the game uses two Wii-controllers, that players needed attach to their arms. This game was made in the context of The Digital Art Lab Project. Its goal was to make a game based on the one of the performing arts that is taught in the CKC. This game was a collaborative creation. 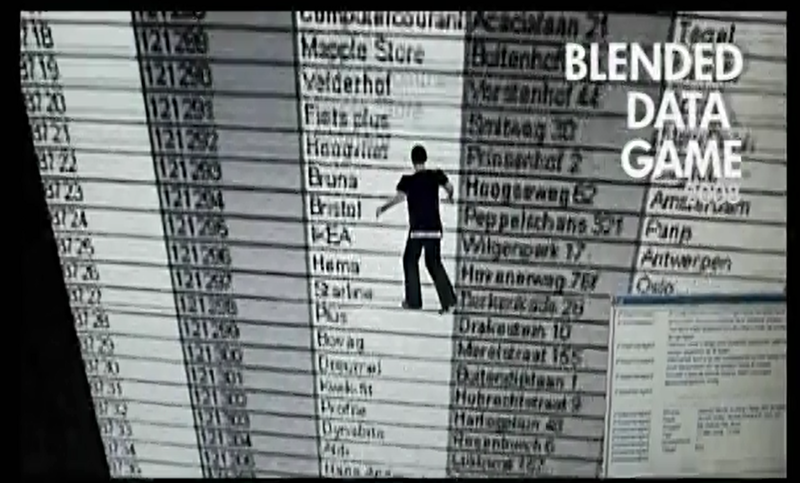 The Blended Data Game is an educational game our team has developed for the course ‘Data Warehousing and Business Intelligence’ at the Hogeschool of Amsterdam. This collect-game uses the virtual world ‘Active Worlds’ to teach the students the structure of a data warehouse. By playing the game the students will understand the importance of creating a clear and efficient database.